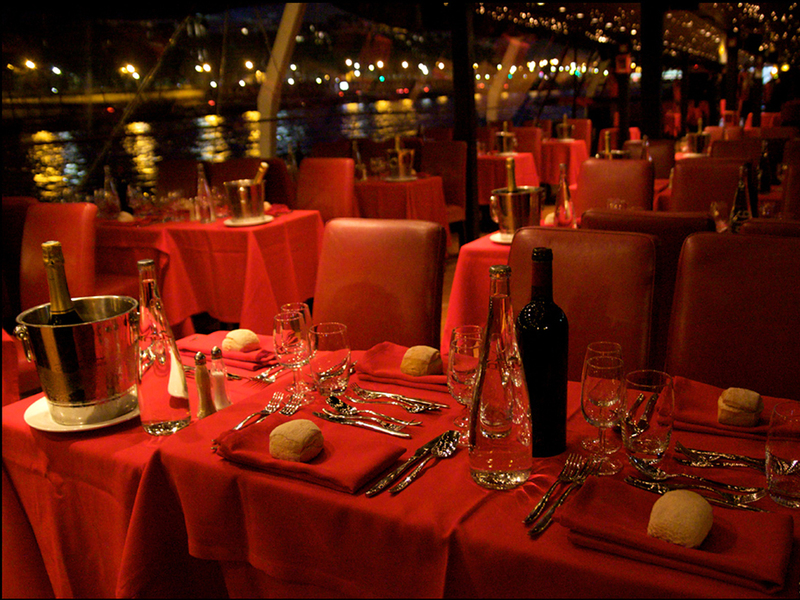 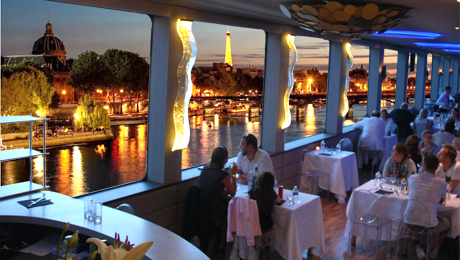 The most prestigious dinner on the Seine River. 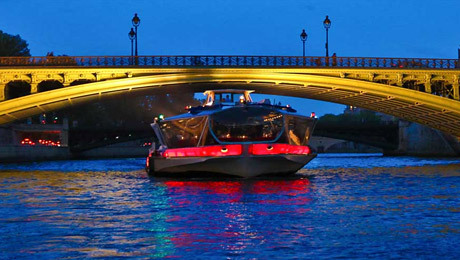 More than two hours cruise with musical atmosphere. 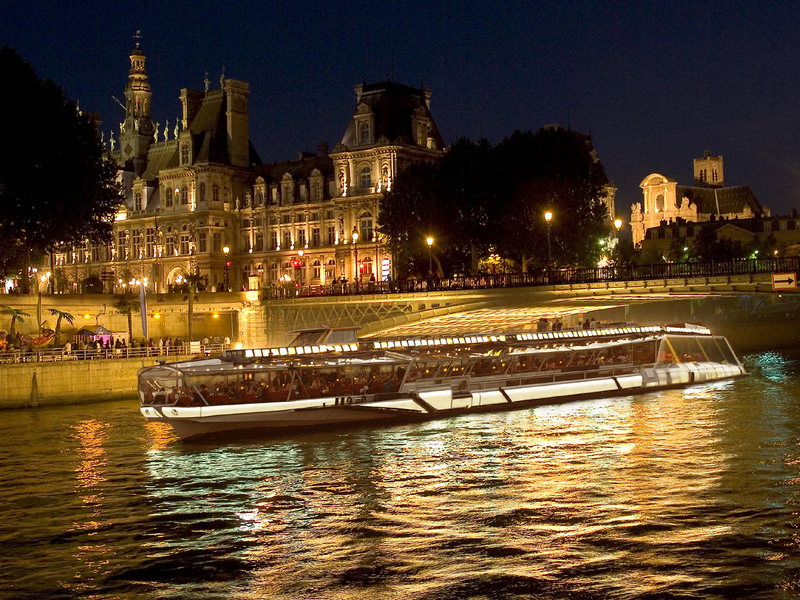 "Classical" round trip cruise throught the historical Paris. 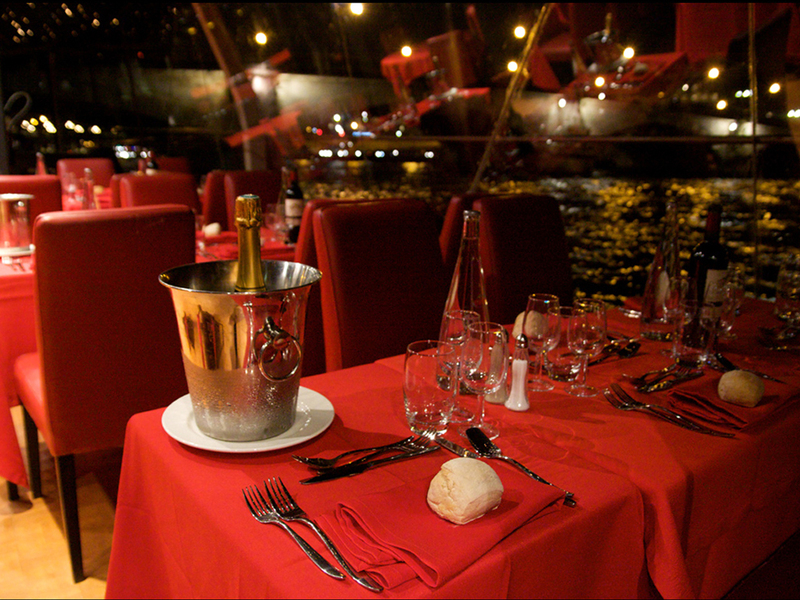 Individual tables booked under your name. 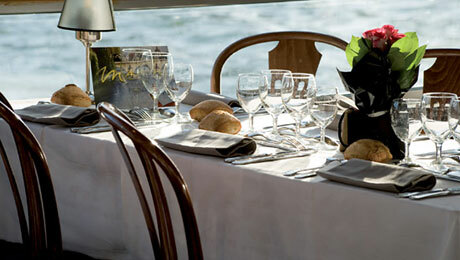 Choice of menu, all-inclusive. 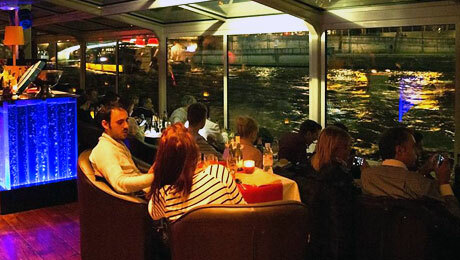 Tables next to large windows and reserved under your name.